Goyco never was superior to Navarro Montoya in terms of LPA. I suggest 76-77. 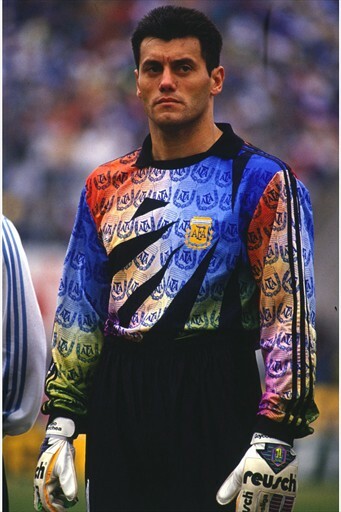 Also his GKS can be raised to 86 he is one of top GK's that Argentina have in the last 30 years. Res should be in red values, was his main quality.